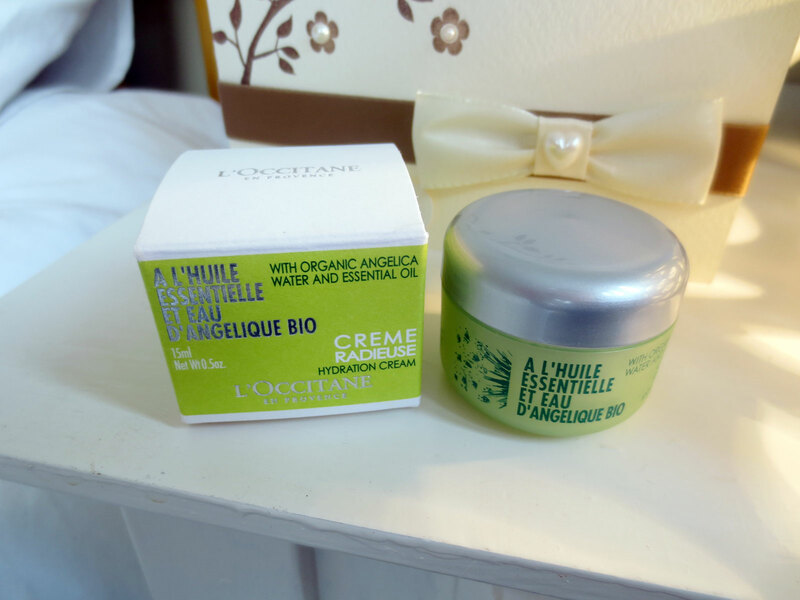 After being quite underwhelmed by the last two Glossyboxes, May's birthday box brought many nice surprises! 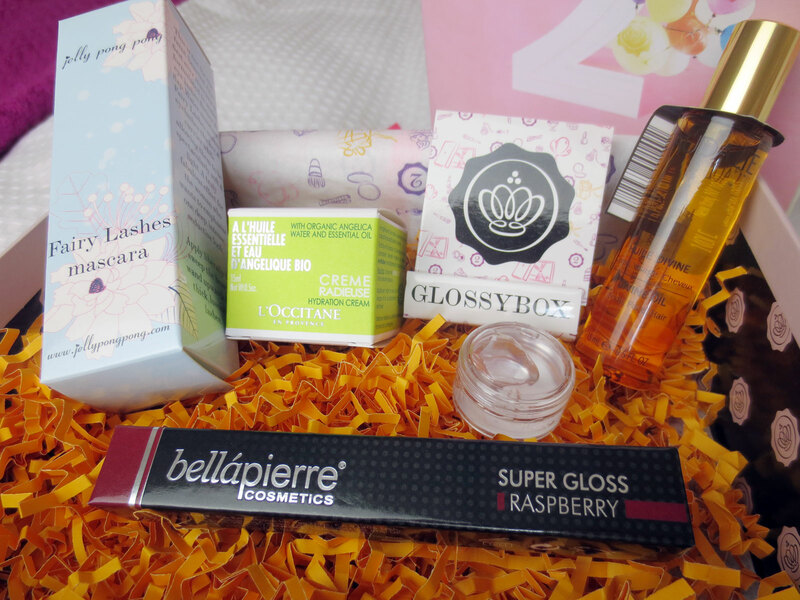 Celebrating Glossybox's 2nd birthday meant pretty novelty packaging with a hot pink ribbon, festive tissue paper and orange confetti...along with matchsticks? 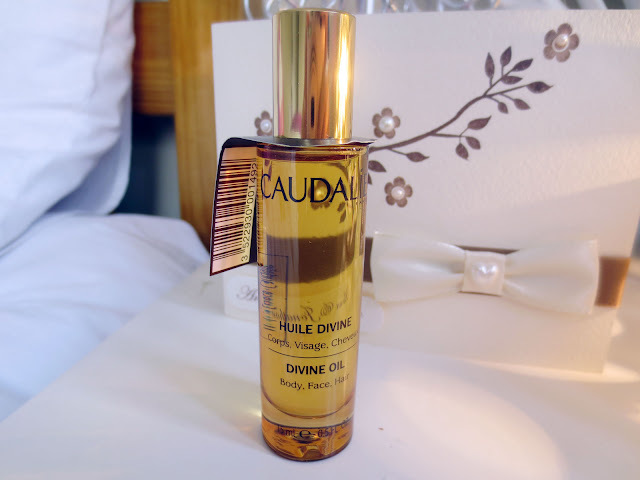 The first product I noticed was this Caudalie Divine Oil for Body, Face & Hair. These multi-functional oils seem to be quite popular at the moment though I admit I rarely know what to do with them...I mean I know they SAY you can use them on all three areas but which is best?! I will probably end up putting this on my hair as it tends to get dry whereas my skin is pretty temperamental! 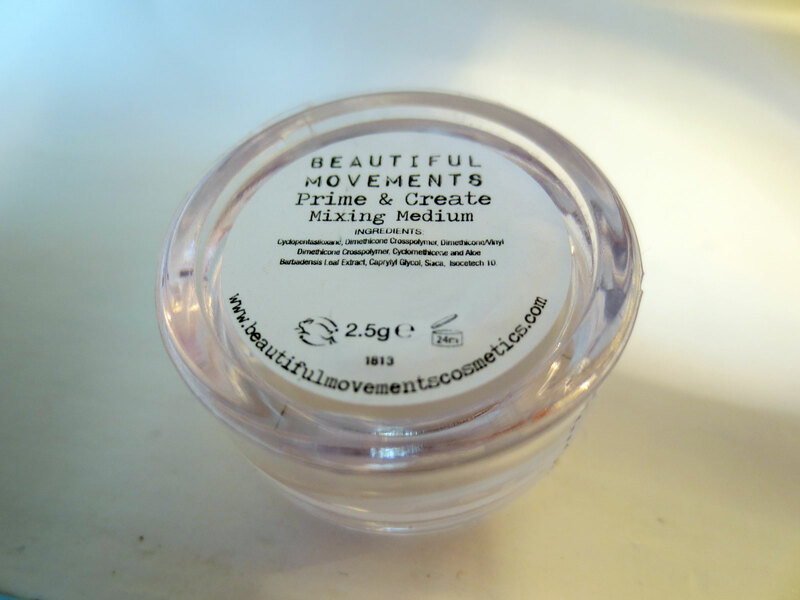 The next thing is this Beautiful Movements Prime & Create Mixing Medium. I intend to use this as a primer as it promises to give a matte, shine-free base which is right up my alley! 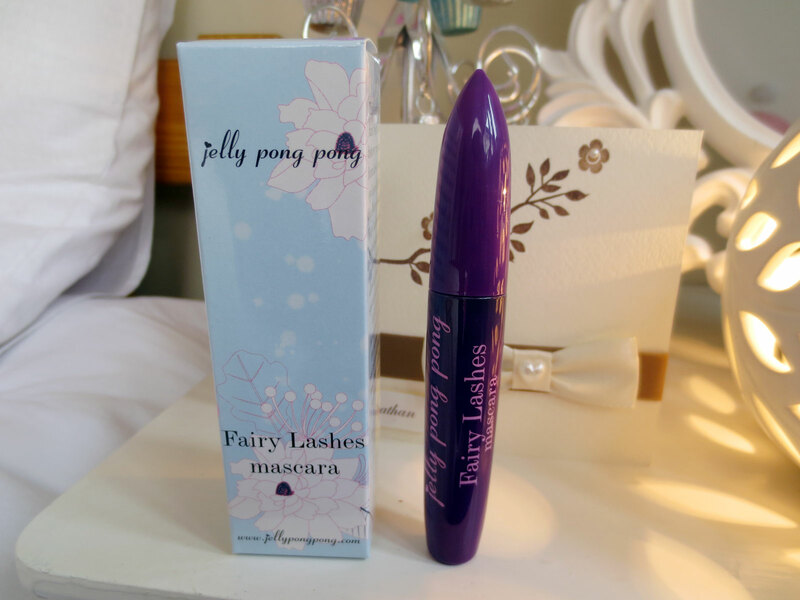 I also got the Jelly Pong Pong Fairy Lashes mascara which I'd never seen or heard of before. 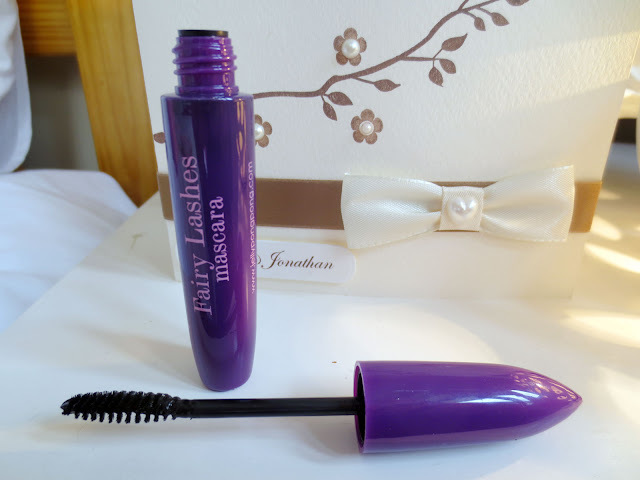 The packaging is pretty, however I can usually tell whether I'll like a mascara by the shape of the wand and this one doesn't look too promising. 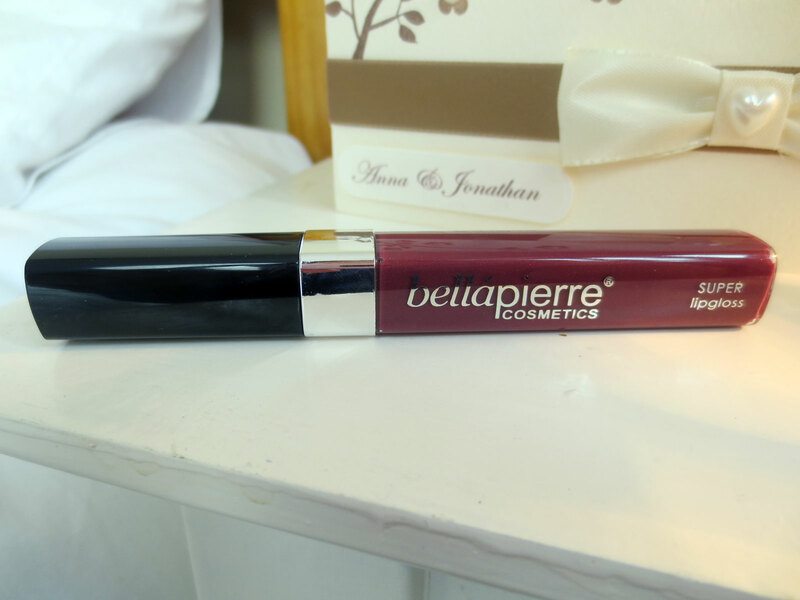 (I am rather fussy about my mascaras). 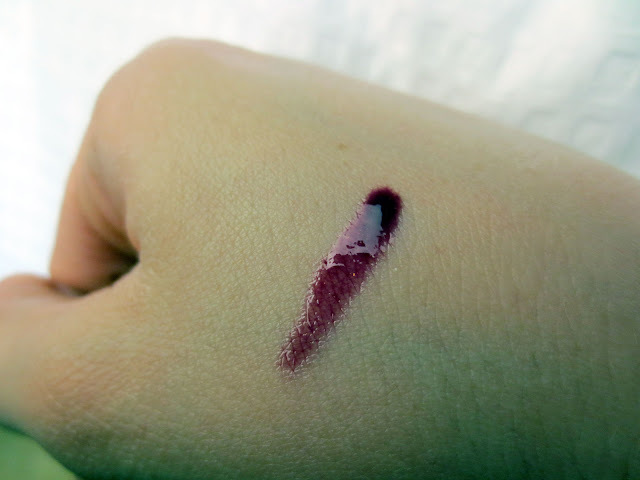 It does promise to be waterproof, volumising and lengthening though so I will test it out and see how it goes! That's it for last month's birthday box! Let me know what you think if you got this box, and if you want to subscribe to Glossybox you can do so for £12.95 a month here. 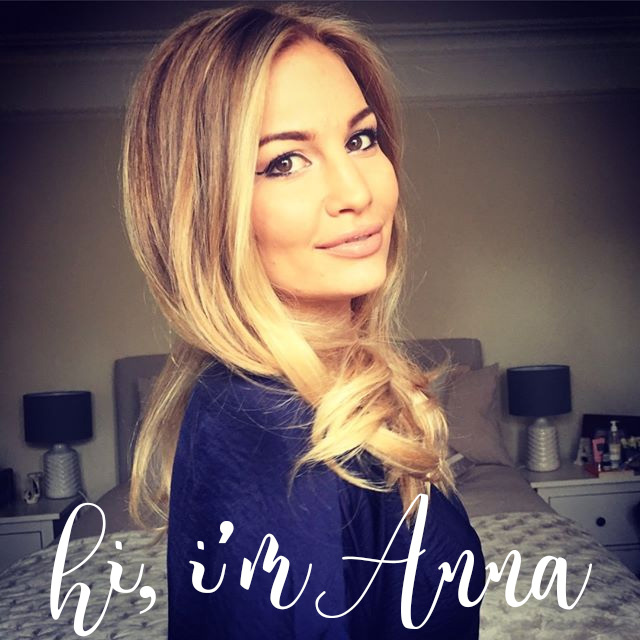 They do ship to Ireland and now also to the US.